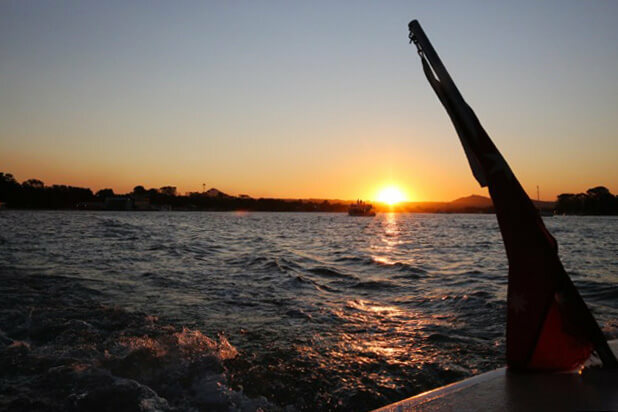 One of the best ways to see Noosa is by the river. 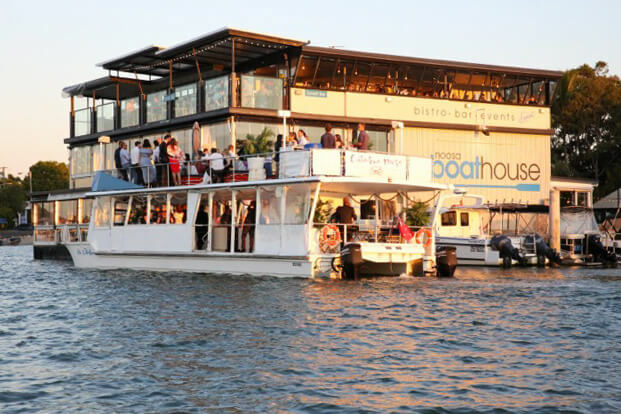 There are a number of Noosa River cruises available including the Noosa River Eco Cruise and the Noosa River and Canal Cruise (including a sunset option). 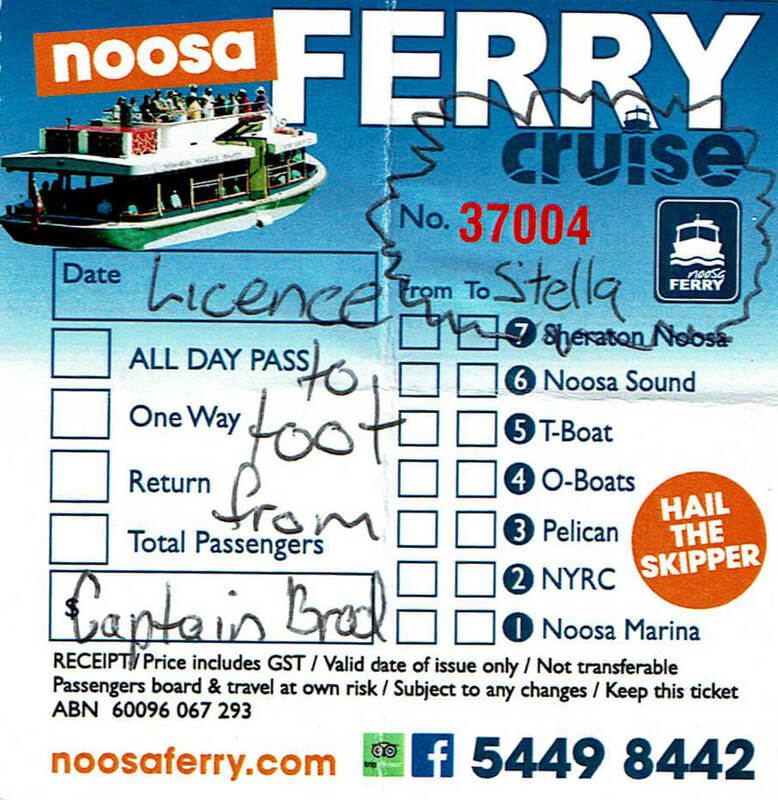 Another option is to simply hop on the Noosa River Ferry that plies up and down the Noosa River, non-stop, seven days a week. 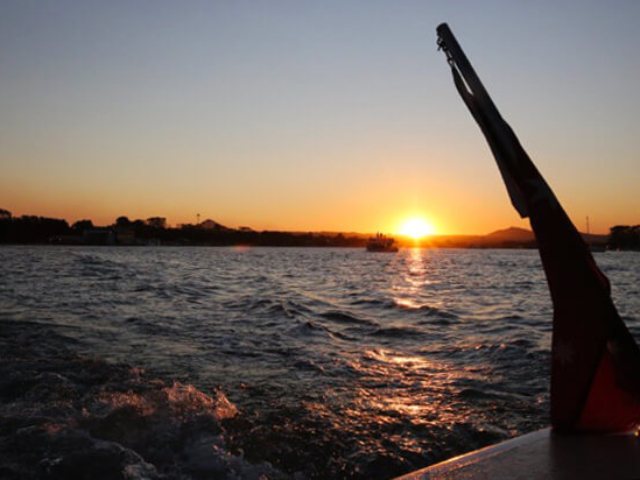 For those with young children it’s a great experience and kids love being out and about on the water. 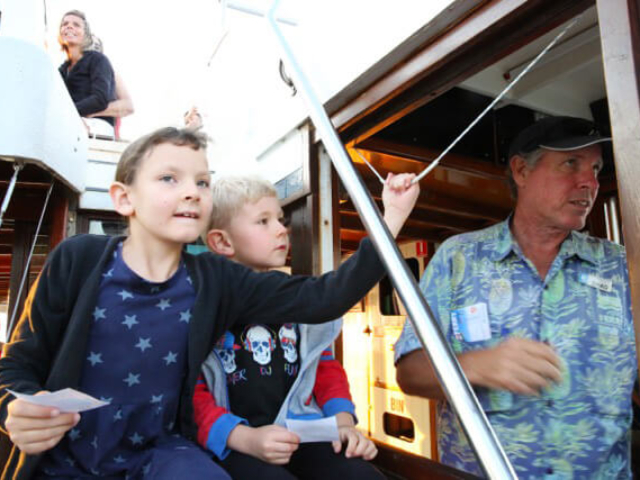 We recently took our kids and gave top points to Captain Brad who gave the kids a license to toot and turns at tooting the horn, before arriving at each stop. 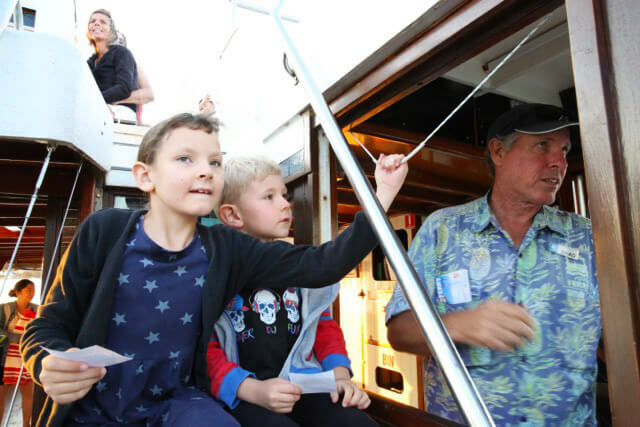 It was a double bonus for the kids when we got off at the Noosa Yacht Club, right near a ‘Pirate Park’ for a half-hour’s play before the ferry came back the other way and picked us up for the return trip. 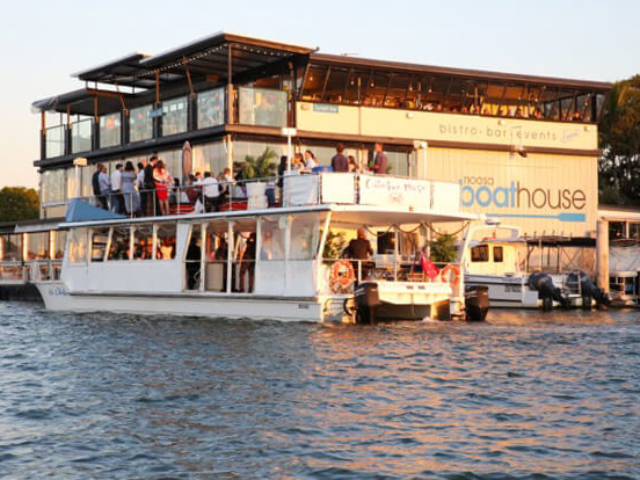 It’s such an easy day trip option to hop on at the ferry stop a short walk from the resort at the ferry stop near the Sofitel. 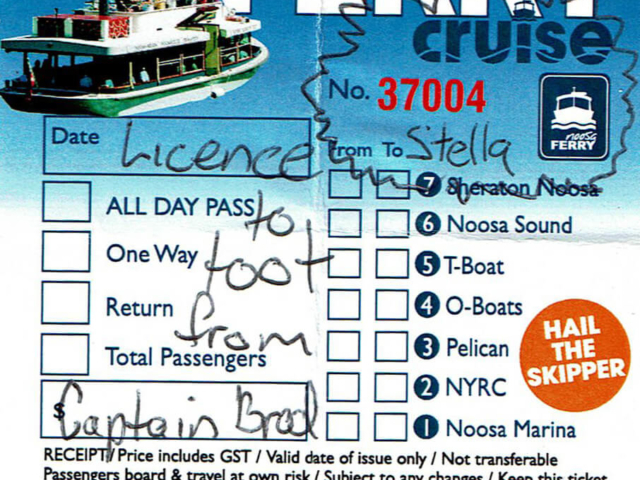 The ferry then has various stop-off points all the way to the Noosa Marina at Tewantin. Depending on the type of ticket, you can get on and off and explore multiple sites all the way up and down the river. Although it’s a ferry cruise, it’s still an interpreted experience with the driver explaining various point of interest along the way.